Xiaomi has been at the forefront of driving the cost of decent smartphones down for quite some time now. 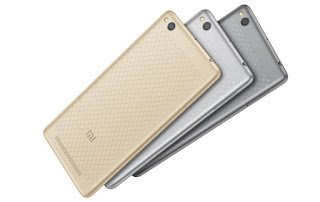 And with the Redmi 3, Xiaomi is pushing the prices even further down. 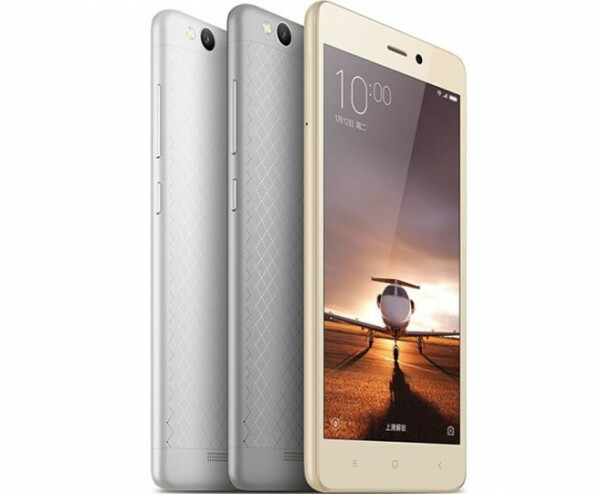 The Redmi 3 packs 5 inch 720p display, an octa-core Snapdragon 616 processor, 2GB RAM, 16GB internal memory, microSD slot, 13MP and 8MP cameras and a 4100mAh into an 8.5mm metal frame. The Redmi 3 offers an amazing bang for buck, however the question of how long can Xiaomi keep selling it's devices at such razor thin margins.